When Your Daughter Says "I'm Fat"
When 80% of 10-year-old girls are afraid of being fat, here are ways parents can help girls develop a positive body image. "'I’m fat.' Those are just two little words, five letters in total, but coming from your daughter, they’re enough to make your heart totally sink. How could a girl who’s typically so kind and accepting of others be so disparaging of herself?" According to the Girl Scouts, 80% of 10-year-old girls are afraid of being fat because "they’re constantly surrounded by both subtle and direct messages that curvier or heavier girls aren’t as well liked, aren’t as likely to succeed in business, and in general, aren’t going to have as much fun or happiness in their lives." So what can parents do to counteract such widespread cultural messages? In an insightful article, Girl Scout Developmental Psychologist Andrea Bastiani Archibald offers parents several tips on how to respond when your daughter says she's fat and how to build her overall body positivity. While many parents initial instinct is to counter such a statement from their daughter by declaring "Don’t be silly! You’re beautiful! ", Archibald says this response may do more harm than good: "If she really sees her body in a certain way, simply telling her to stop seeing it that way isn’t going to help much," she explains. This response can also reinforce the message that fatter or heavier bodies aren't beautiful. Instead, teaching her that there are "endless ways to be beautiful" — from body shape to hair texture to skin color — will help her grow up with a healthier relationship to her body and encourage her not to define beauty in a single, rigid way. A better approach to hearing "I'm fat," Archibald says, is to ask her "why do you think you're fat?" Is she noticing clothes fit differently, or reacting to body changes of puberty? Girls need to know that it's normal for her body to change as she grows, and also that it's okay for that to mean that she needs a different size of clothing than she used to wear. She advises parents to keep in mind that it's natural for their daughter to notice how body types differ and to acknowledge that she will have differences in body shape and size compared to her friends. "We’re all different in so many ways, and it’s counterproductive to pretend that we’re not," Archibald points out, "[but] your daughter should never be ashamed of the realities of her own body." She recommends that parents help their daughters identify parts of her body that she loves and discuss what those parts allow her to do: long arms that are perfect for monkey bars, for example, or strong legs that are great for swimming. "Talking regularly and complimenting her about what her body can do rather than just what it looks like," Archibald observes, "can really help change her perceptions and orientation to what’s important." Another way to celebrate different bodies is to introduce girls to diverse body role models, so she understands that happiness and accomplishment is about much more than waist size. Parents can help counter the homogeneous "perfect body" presented in many media by going out of their way to highlight successful women with different body types. Sports is one way to do this — a world-class gymnast looks quite different from a gold medal-winning shot putter! — but you should also highlight women whose talents aren't physical: everyone from comedians to scientists to CEOs. That will show her that the shape of your body doesn't affect your success in life. Parents' role modeling is also critical, says Archibald, as one reason your daughter may call herself fat is that she's heard you do the same to yourself. "Your daughter listens to everything you say — and if you’re picking yourself apart in front of the mirror or complaining about your weight, there’s a good chance that she’ll follow in your self-disparaging footsteps," she explains. Treating your own body with kindness is a good example to her, so speak gently about yourself and talk to your daughter about the things your body can do that you love. 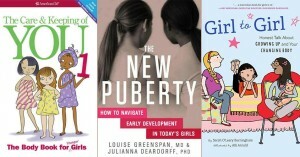 Most importantly, don't shy away from the topic of body image — and sharing books and guides such as those featured in our blog post, Celebrating Every Body: 25 Body Image Positive Books for Mighty Girls, can help make these conversations easier. "So many parents think it’s better not to talk about body image at all," Archibald says, "but the truth is that even though there are so many things about us that make us unique and valuable, how you look still factors into our confidence and sense of self... Don’t be afraid to talk to your daughter about her body and how she feels about it." In this hilarious and high energy ode to self esteem, a little girl knows that, no matter what she does, where she goes, or what other people think, she is special because “I’m ME!” That means that, even when she's not at her best — like when she wakes up with spectacular bedhead — she's still the same person underneath. Kids will laugh at the silliness of beaver breath and stinky toes, while adults will enjoy its celebration of individuality. 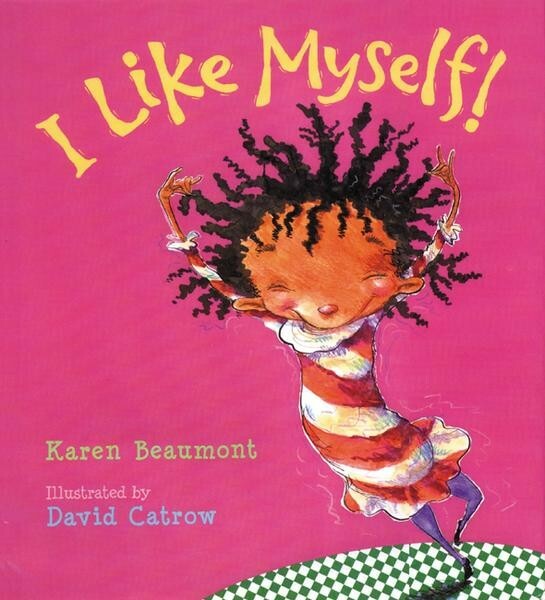 David Catrow's vibrant and hilarious illustrations provide a confident girl of color as a role model, while Karen Beaumont's rhyming text makes for a great read-aloud. 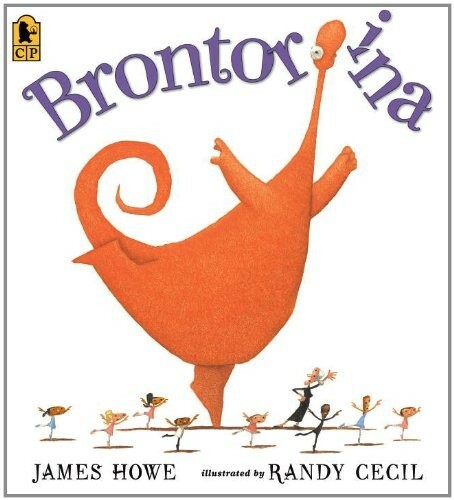 Brontorina Apatosaurus dreams of being a dancer and she's certainly graceful — but she's also huge! When she presents herself at Madame's dance studio, Clara and Jack are the only two students to urge Madame to let her join in... and when she does, against her better judgement, Brontorina proves to be very graceful but so tall that she crashes into the ceiling. But is the problem really Brontorina? This sweet and funny story encourages kids to consider talent and heart before appearance — and reminds them that many "rules" about what people should look like are easy to change. For many tweens, a bad day can shake tentative self-confidence; with bodies and identities changing so fast, it can sometimes seem like self-image is perilously fragile. 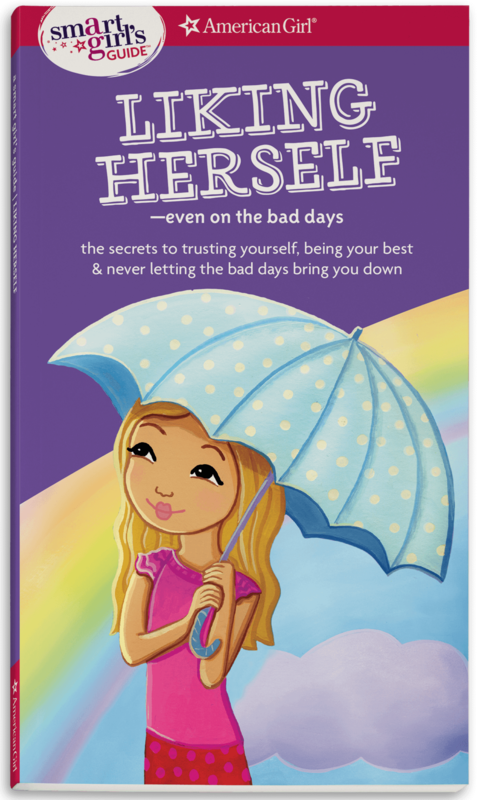 This volume from the American Girl Library helps girls learn to trust themselves, see the best in every situation, and remind themselves that they can make it through even the worst day with a good attitude. 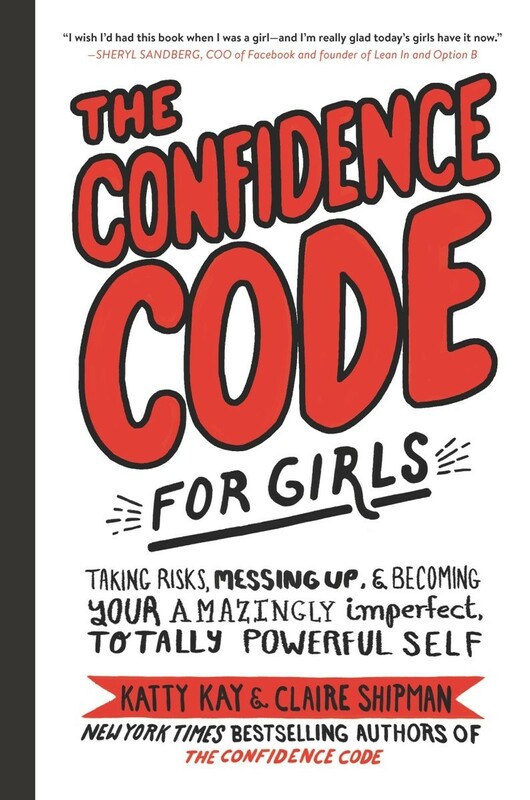 The quizzes, tips, and advice are fun and accessible, making this book a great option for girls who are ready to start exploring self-esteem in a more complex way. 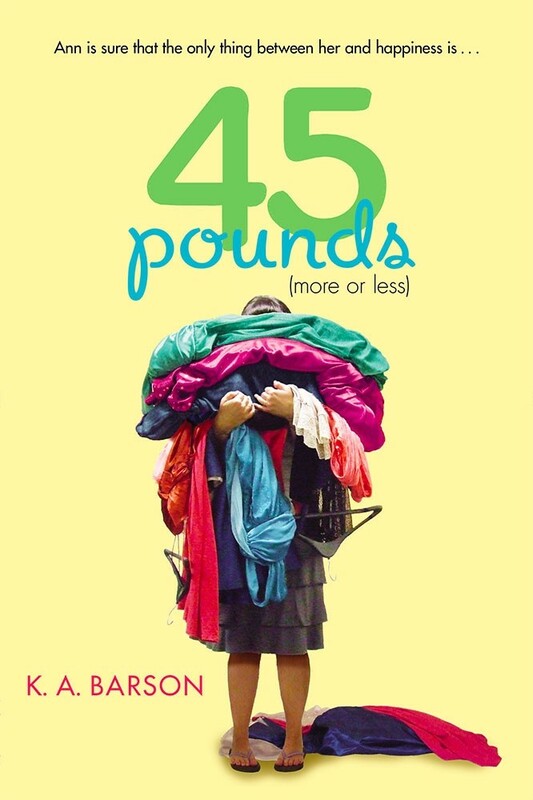 Ann Galardi is a size 17; her perfect mother is a size 6. So with Aunt Jackie's wedding coming up in two months — where Ann will be a bridesmaid — Ann decides this is the perfect time to drop the weight and finally have her own life be perfect too. 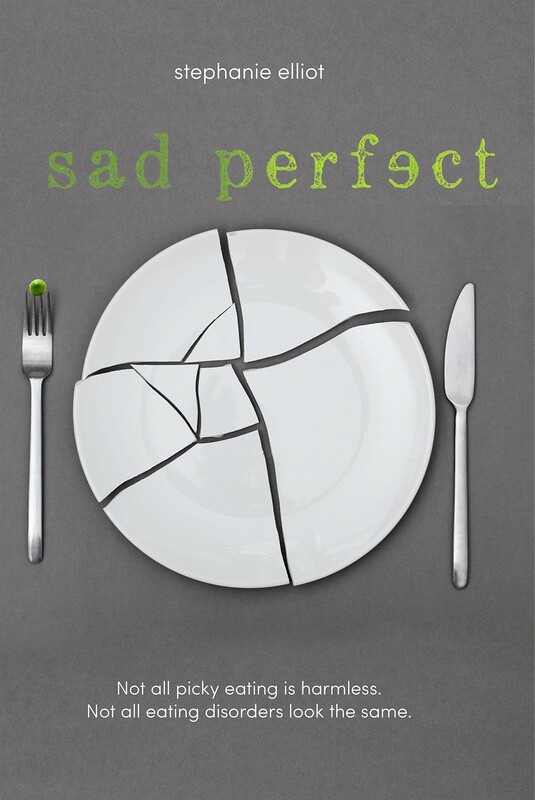 But as she secretly eats diet plan frozen dinners, she starts to figure out that her blended family has more problems than she thinks, and that a healthy relationship with food might require finding a way to be happy with herself as she is. Barson beautifully captures how the obsession with thinness can alienate overweight teens, while also revealing that "perfect" people are rarely as perfect as we think, all with a light, funny, and sensitive tone. When you're surrounded by images of perfect people, made even more perfect with makeup, lighting, and computer wizardry, it's easy to feel pressured to look a certain way. 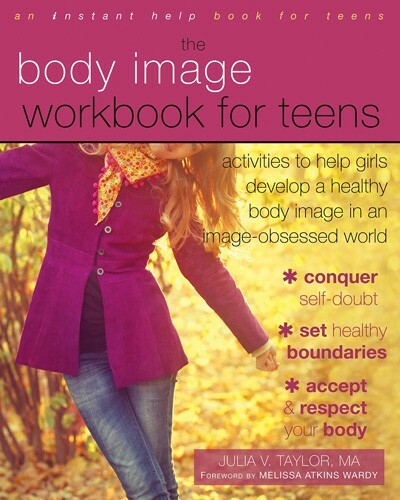 In this workbook, girls will learn to deal with some of the most common body image challenges they face every day, including comparison, negative self-talk, toxic friendships, and societal and family pressure. They'll also learn that accepting your body is the first step to treating it with respect — something that will make them healthier and happier throughout their lives. Plump and happy Willowdean contrasts dramatically with her former beauty queen mother, but that's okay; she knows there's no reason she needs to strive for thinness. That is, until she starts dating Bo, a hot former jock, and finds herself feeling strangely insecure. So she decides to handle it with her usual gusto — and enters the local beauty pageant. After all, she's always said, if you've got it, flaunt it! Teens and adults will love the authentic and encouraging voice of Will and her friends. 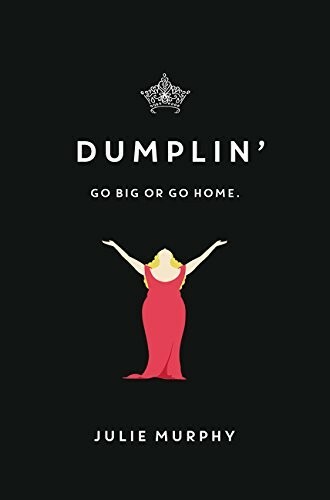 Fans of Dumplin' will also want to check out the companion novel, Puddin'. 16-year-old Pea has Avoidant/Restrictive Food Intake Disorder (ARFID), which makes many foods frightening — and that means she struggles with social anxiety and depression, since eating in front of other people is miserable. But now that she has a diagnosis, she can get the treatment she needs, including therapy and antidepressants. When Pea starts dating Ben, she thinks she's finally in control — and stops taking her medication. Support from outside isn't enough, though; Pea will have to recognize that only she can take control of her situation. This compassionate look at mental illness, which reminds readers that disordered eating goes beyond anorexia, is told in a unique second-person voice that gives it a serious emotional punch. Our culture connects weight with value, and those messages are deeply damaging to our girls. 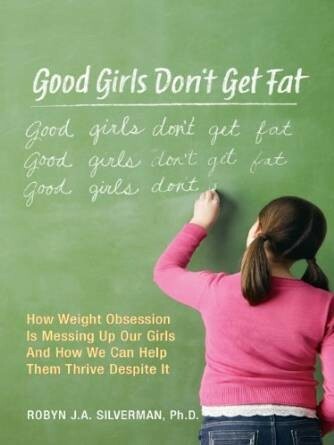 In this book, based on Dr. Robyn Silverman's groundbreaking research at Tufts University, she breaks down the negative beliefs that girls may develop — including "my emotions should depend on how fat I feel" and "I strive for size zero" — and provides a guideline for how parents can combat unhealthy messaging, model body positive behavior, and show girls that their bodies are only a part of their strong, powerful, and talented selves.